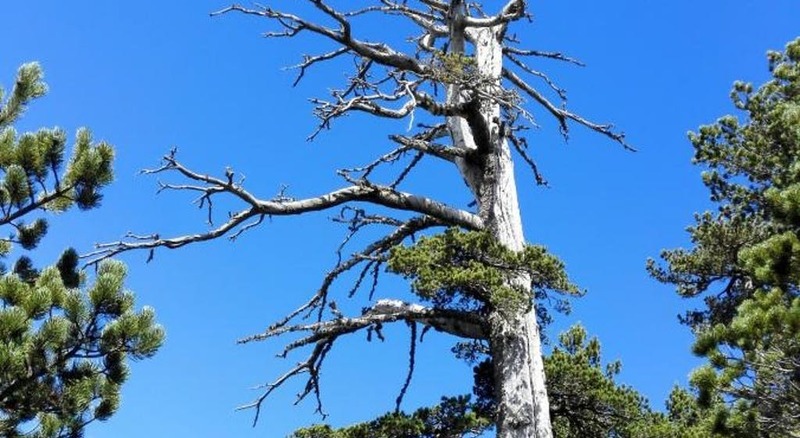 A Heldreich’s pine discovered in southern Italy has been thriving in a remote part of a national park for 1,230 years. 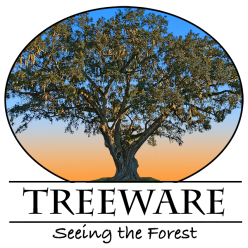 The PINEMAP project, based within the University of Florida Institute of Food and Agricultural Sciences, devoted five years to helping the Southeastern planted-pine industry prepare for future production challenges. 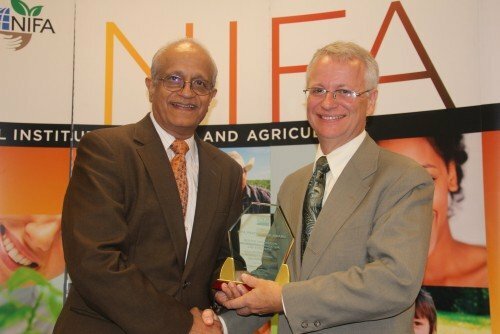 Now, PINEMAP is being honored with a prestigious national award from the United States Department of Agriculture. On Thursday, Oct. 6, the USDA National Institute of Food and Agriculture, or NIFA, announced that PINEMAP would receive one of three 2016 NIFA Partnership Awards presented nationwide. The award recognizes PINEMAP for its outstanding performance integrating and fulfilling the education, Extension and research missions common to all land-grant universities.